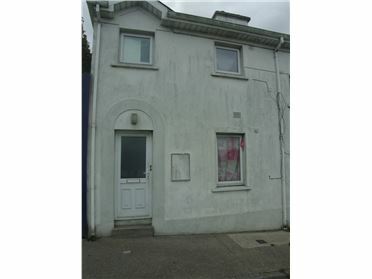 Only a short walking distance from Youghal Town Centre you will find this fabulous 3 bed semi-detached house with off-street parking and lovely views towards the River Blackwater. 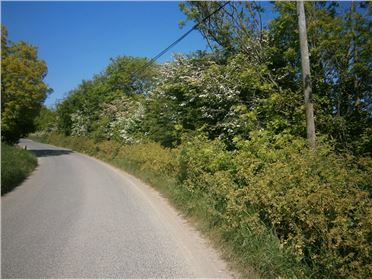 Site for sale in Rearour South. .6 acre. 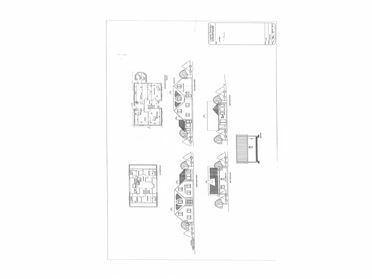 Superb c0.75 acre site with full planning permission. Wexford County Council Planning Reg No: 20140448. 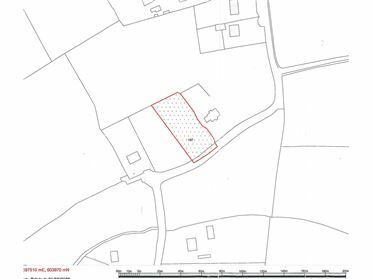 Excellent c .5 acre site for sale subject to Full Planning Permission. 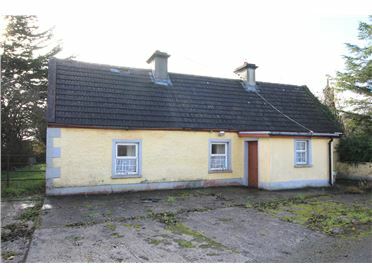 Located on a quiet road close to Neamstown beach which is a popular fishing location, and within easy reach of the charming village of Kilmore Quay and Kilmore Village. Excellent 3/4 Acre Site for sale subject to planning permission. 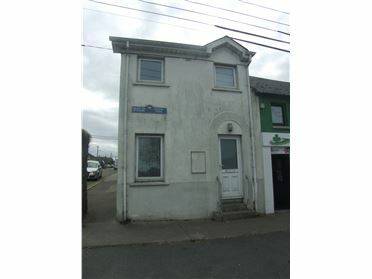 Situated beside the Golf Course on the road between the Duncannon New Line & Fethard on Sea.